I've totally been rocking the Van Halen lately too. Must be something in the air. 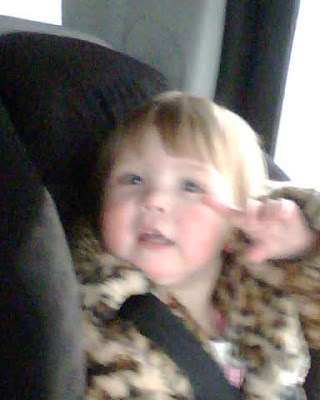 Her leopard coat fits the song totally.